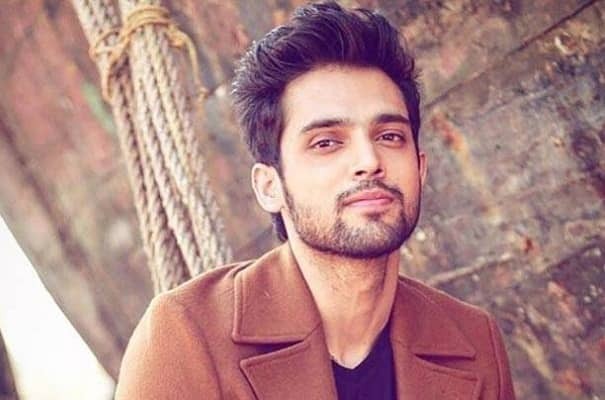 Parth Samthaan is yet another Indian Television actor. He became famous for his characters in few tv shows. He is also a model and appeared in popular brand advertisements. He did playback singing too apart from acting. He also signed a Bollywood movie. Parth Samthan estimated value of his net worth is $50 million. This, he earned from his television serials and modelling. These values are collected from various websites and is not confirmed. The main source of income for Parth Samthaan is from the television. He plays various characters for the serials and has earned a good name. He also earns from his modelling background. He acted in many advertisements for popular brands. Now, he is also planning for his debut into Bollywood. These are pretty good income sources for him. Parth Samthaan’s birth place is Pune, Maharashtra. According to some sources, he was rumoured to have a girlfriend named Disha Patani. Later, he had controversies saying that Parth Samthaan and Vikas Gupta were in a relationship. He accused Vikas of touching him inappropriately which Ekta Kapoor told that it was a lie. In 2017, a model accused Parth Samthaan of molestation and registered a police complaint. His hobbies are taking selfie, singing and travelling. Parth Samthaan was the first runner-up in Pantaloon Fresh Face 2012. He appeared in advertisements for popular brands like coca-cola and close-up. He made his first debut into television with Gumrah: End Of Innocence and Best Friends Forever? Which brought him fame. 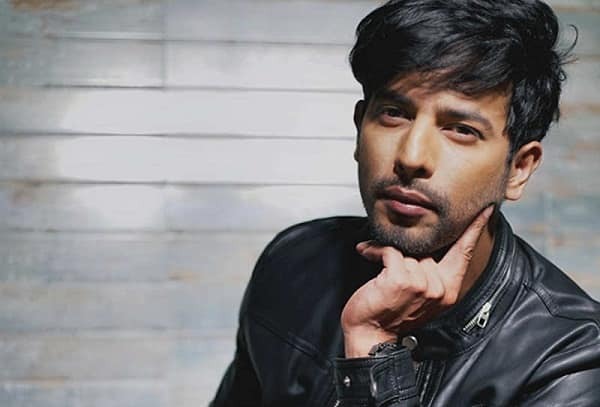 Currently, he is playing the role of Anurag Basu in Kasautii Zindagii Kay. He is doing web series too. He signed a Bollywood film namely Googly Ho Gayi. However, it got cancelled. Parth Samthaan was born on 11 March, 1991 in Pune, Maharashtra. He completed his schooling from New Era High School, Panchgani. He got his degree in Architecture from L.S. Raheja School of Architecture. He also is a playback singer and likes singing. Parth Samthaan appeared in “Pradosh”, a Marathi short film as Parth Lagate. He learned his acting skills from Kishore Namit Kapoor Acting institute in Mumbai. For his kissing scenes in Television, he is known as Emraan Hashmi of TV.